Celebrate the return of spring with bird-themed pieces. This production deconstructs all 37 of the Bard’s play, plus sonnets, in 97 minutes. 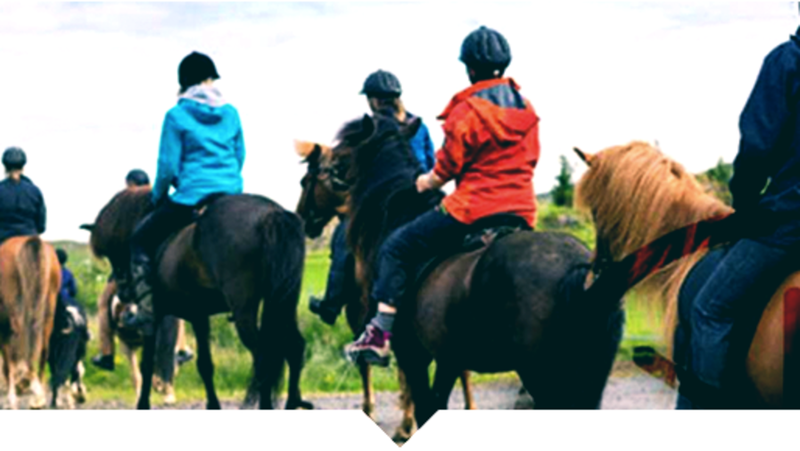 Experience the beauty of nature by horseback on a guided trail ride. Explore the world of Irish cuisine with a night of food, wine and friends. This interactive concert allows children to sit on stage next to the musicians and try out instruments. Explore Prairie Town, Treetop Outpost, Animal Encounters and more on the outdoor grounds.